One form of puppetry that I have not yet explored in either building or performing is full body puppets. Basically, the definition of a full body puppet is a puppet which has the puppeteer inside. Famous examples of these puppets are Big Bird, Bear from Bear in the Big, Blue House, and Humphrey B Bear. This year, I have the opportunity to build my first and second full body puppet, but at the time of writing, I can only talk about the first one as the second is for a special event later this year. 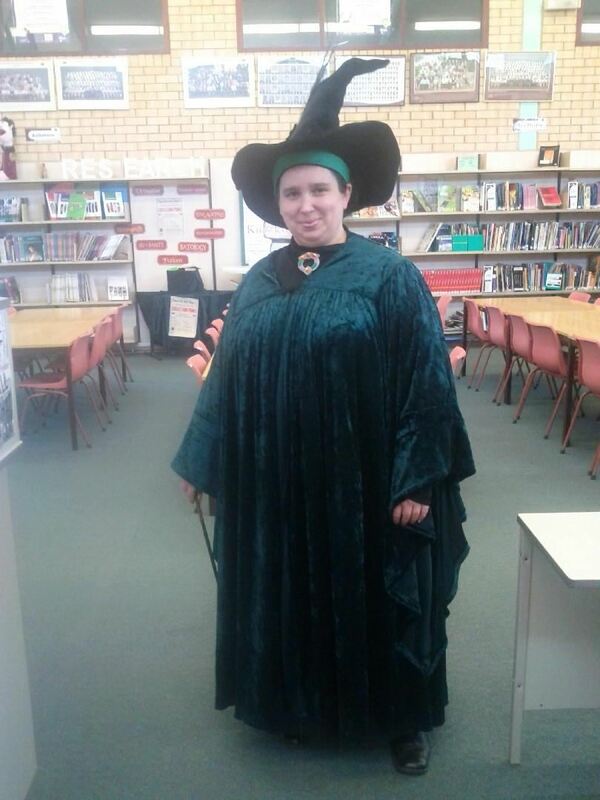 Every year, the school I work at holds an event called Celebration Day. It is a day when we celebrate the diverse cultures that make up our school with food, costumes, activities, but we also celebrate the fun culture of our school. Each year, I make a costume based on that year’s theme. 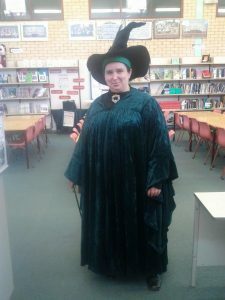 in 2012 we celebrated the National Year of Reading, so I went as Professor McGonagall wearing her famous green outfit from Harry Potter and the Philosopher’s Stone that I made myself. In 2013 we celebrated going to the movies, so I made Maleficent’s costume from Disney’s animated version of Sleeping Beauty. 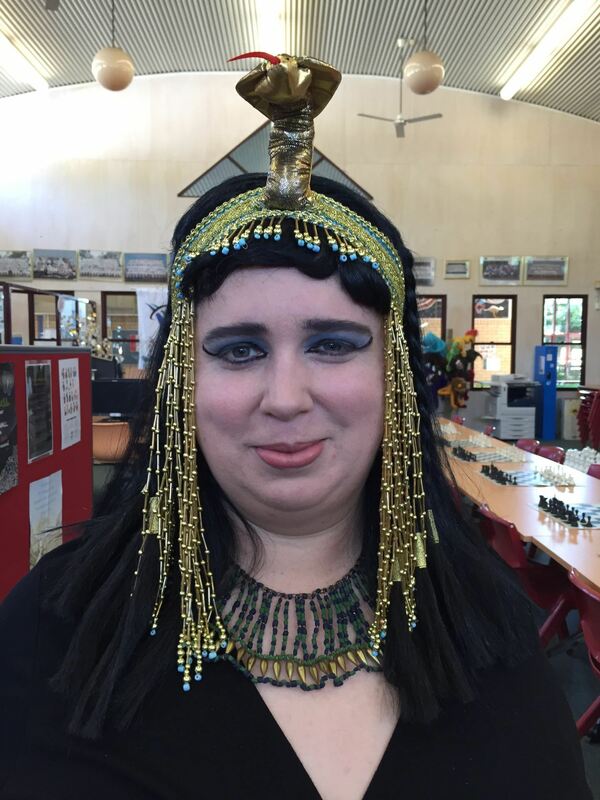 I was on leave in 2014 and dressed up as McGonagall again in 2015 but in 2016, I was Elizabeth Taylor’s Cleopatra. For 2017, the theme is Legends and I am planning to dress up as Totoro from the great Japanese animation, My neighbor Totoro (1988) directed by Hayao Miyazaki. 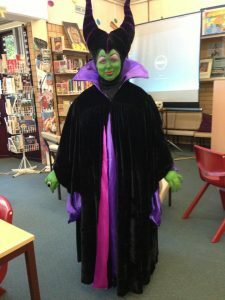 I plan to build my costume in the school Library so that the students can see how things are made and maybe inspire them to create their own costume. I have had the good fortune to be inspired by, and a head start on building my Totoro by watching Adam Savage build his own Totoro!